With modern advancing technology we are able to create and produce long lasting vinyl text and graphics in any quantity for any application. This allows for accurate multiple reproduction of logos and signage time and time again, safe in the knowledge that your company ID will be retained perfectly. 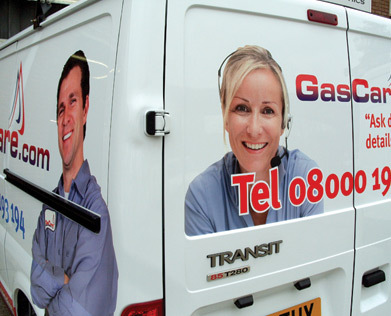 Ideal applications include general signage, vehicle branding, window graphics and boat names.